Investing heavily in boarding in the last couple of years, our facilities have attracted national attention from various architectural publications – and quite rightly so. Bedrooms are spacious and colourful and common room areas are relaxing and comforting spaces, with kitchen facilities, break-out areas and a host of multi-media. In line with the demands of modern life, we offer a range of boarding options to suit family circumstances. 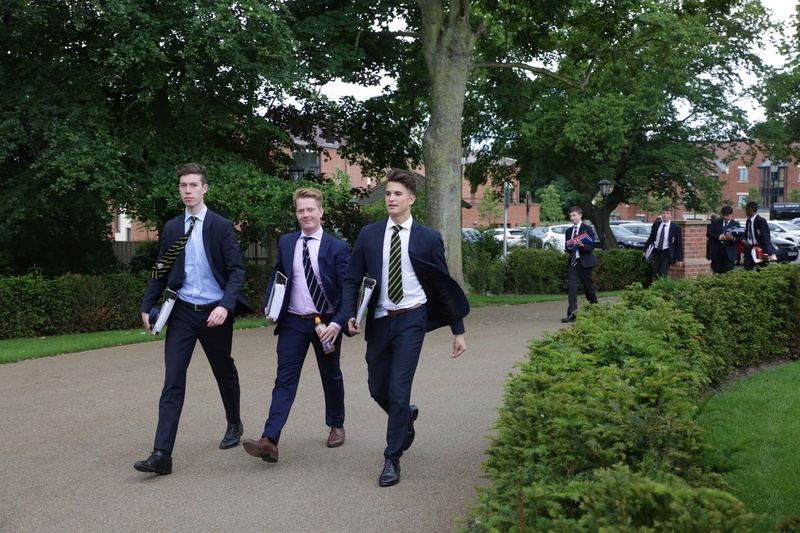 As well as our full-boarders, many pupils stay with us Monday to Saturday, but take the opportunity to go home on a Saturday afternoon – returning on Monday morning ready for the school week. 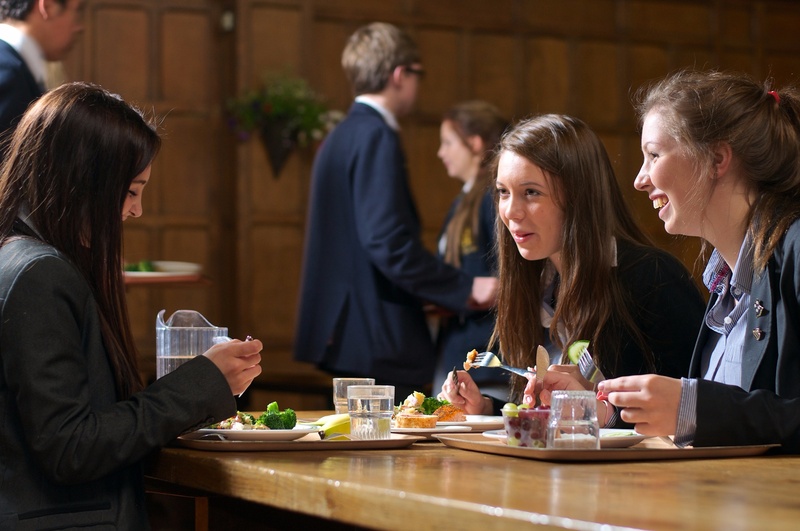 And an increasing number of day pupils now take up the option of ‘flexi’ boarding – staying just two nights of the week. This can be an excellent way of cutting down on the ‘school run’ or accommodating evening activities. This can also be topped up with occasional boarding.